Flu is contagious and can lead to pneumonia and secondary bacterial infections if left untreated. It can result in fatality among those who have asthma, are pregnant, or have other medical conditions as the risk of complications associated with flu in such conditions is heightened. Here’s a comprehensive guide to ensure you stay safe from the contagious cold and flu. According to the Centers for Disease Control and Prevention, getting flu vaccinations will help ensure you don’t suffer from severe symptoms of flu and develop pneumonia. 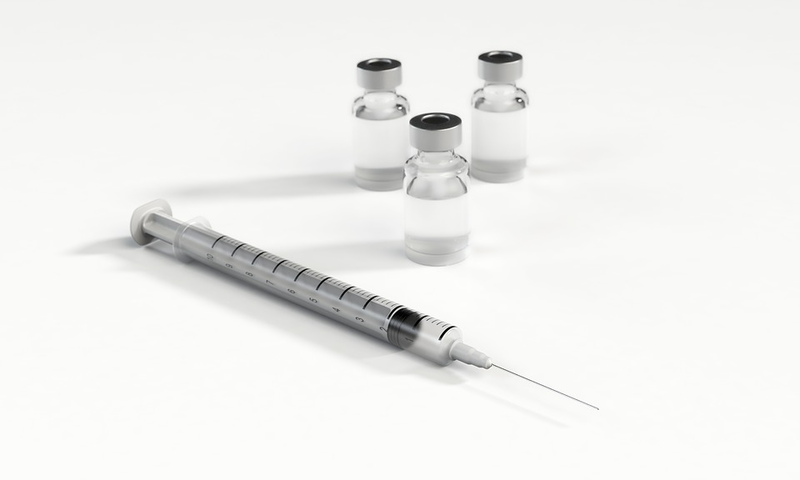 When you’re vaccinated, your body is injected with weakened cells of the virus or bacteria. As a result, the body fights it and develops immunity to better counter the disease in the future. It’s recommended that you stay a good distance away from people who are sneezing or coughing. Flu is contagious and can affect anyone as its virus is found in the air in tiny droplets secreted by a sneeze or cough. By getting in contact with a contaminated area, you can transfer the germs to the mucosal membranes of your nose and mouth. Therefore, avoid excessive touching of face with your hands to prevent from getting the flu. Communal surfaces host a plethora of germs that can cause several diseases. Therefore, washing your hands after coming in contact with communal surfaces can prevent not only flu but other contagious diseases as well. 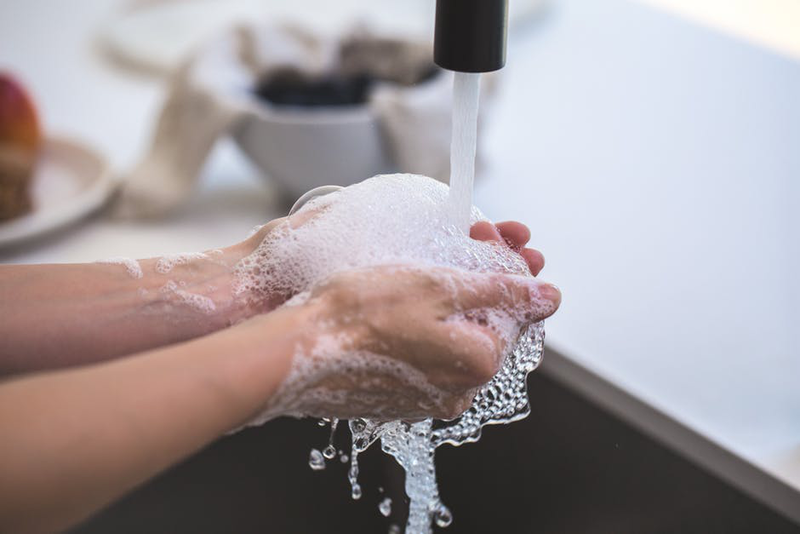 The CDC suggests wetting your hands with water and scrubbing for 20 seconds after applying soap to properly clean your hands. If you’re caring for a loved one who is infected with the flu, wear disposable gloves to prevent contact with infected surfaces and secretions. You can also wear a mask to prevent the virus from invading the mucosal membranes in your nose and mouth. Sharing utensils and plates with people who are infected with flu is an easy way to contract the cold. If someone in your home has the flu, ensure that their utensils and plates, etc. are kept separated from the rest. Quality sleep is necessary for overall health as it enhances immune system functionality. If your body is well rested, it’ll be able to fight better with diseases. 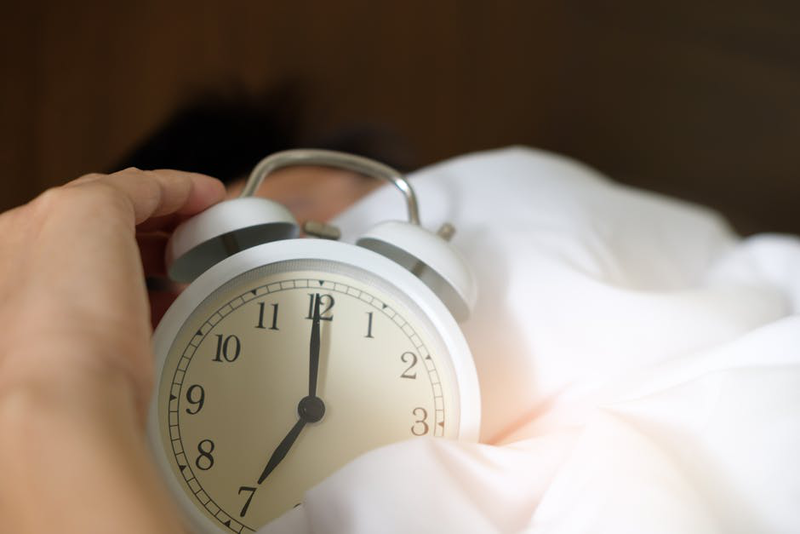 As suggested by the National Sleep Foundation, younger adults aged between 18 and 25 should sleep for at least 7–9 hours every night. If you’re experiencing severe symptoms of flu, get in touch with us. 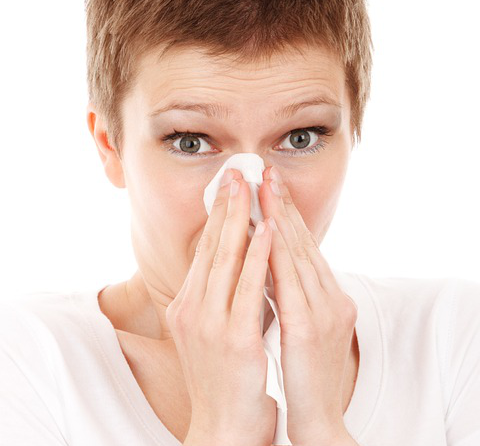 At Stripes Urgent Care, we provide quality flu management. For our urgent care services in Gold Canyon, AZ, contact us.